There are a number of schemes, systems and organisations which are focused on helping people with disabilities and chronic illnesses live a life without limits. 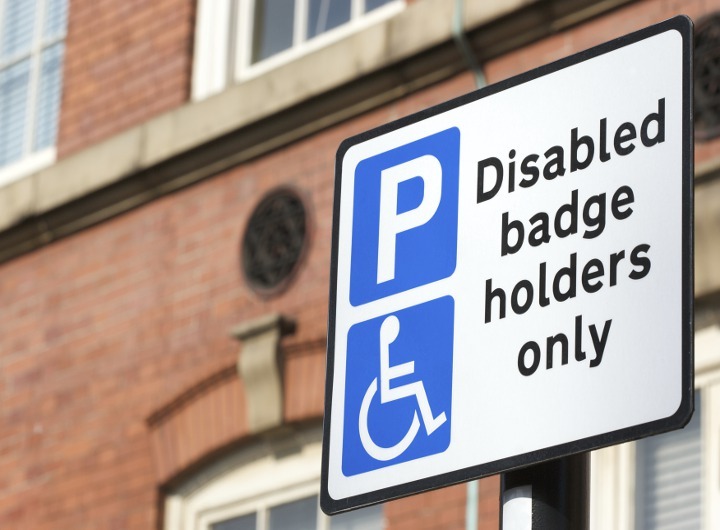 The Blue Badge scheme provides a range of parking benefits for those with mobility issues who travel as either drivers or passengers. You will need to apply for a blue badge through the website of your local council. Some local authorities offer a free home delivery service for housebound or disabled people unable to visit the library. Speak to your local library and ask the staff about any discounts available. This is by no means an exhaustive list of support schemes in the UK, there’s never any harm in asking about conscessions when speaking to the relevant department. If you are aware of any further organisations and schemes available, please get in touch and let us know!